Clea Simon was shattered when her older brother, Daniel, a freshman at Harvard, began hearing voices, making it impossible for him to function. He later committed suicide. Schizophrenia next claimed her sister, Katherine, who has moved from one institution to another after refusing any help from her family. Simon, who spoke with hundreds of other siblings of the mentally ill and with experts in the field, confronts the issues healthy siblings face, from guilt (Why do I deserve to be okay?) to fear (Will illness claim me or my children next?) 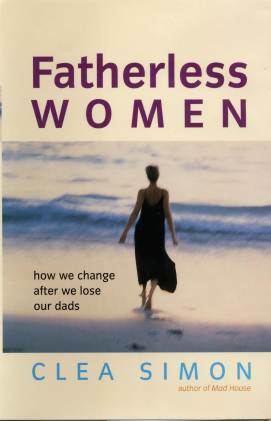 to anger at being neglected by parents overwhelmed by the needs of the mad child. 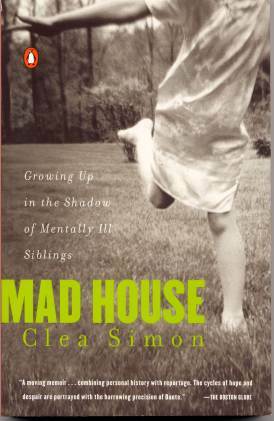 Part memoir, part practical guide, Mad House is a compelling and compassionate book destined to help many people come to terms, as Simon has, with the unique pain of living with a sibling’s mental illness. An evocative, sensitive, and beautifully crafted memoir by a journalist whose older sister and brother each suffered from schizophrenia; the brother ultimately committed suicide. ... Simon does so many things well. She clearly explains the two major psychoses (schizophrenia and bipolar, or manic-depressive, disorder), as well as related psychological concepts. 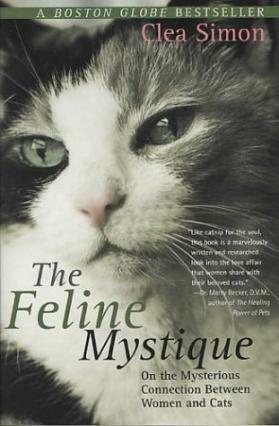 She also provides a short, useful reading list and succinctly explores some important economic factors influencing the care of the mentally ill. ... Absorbing and moving - must reading for siblings of the mentally ill, members of their immediate and extended families, their friends, and all who work with them. A moving memoir ...The cycles of hope and despair are portrayed with the harrowing precision of Dante.